Plan to attend one of the upcoming webinars about the new NSF Project Pitch process. 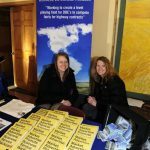 Their first webinar will be held Thursday, March 14, 2019 at noon mountain time. Join MTIP as we show you how to conduct market research for innovative technologies. 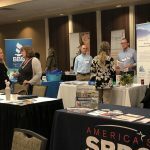 From guidance on a business plan to obtaining funding, from social media to contracts and insurance, representatives from around the state and state departments were on hand to lend advice and guidance. 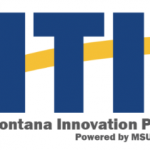 We’re excited to announce the first round of dates for the MTIP Innovation Readiness series of workshops starting February 27 in Missoula! 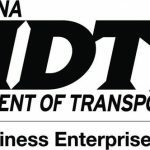 Welcome to the P3 to PIII newsletter: timely news from MTIP to help you leverage public-private partnership (P3) opportunities through the SBIR/STTR programs and prepare you for Phase III commercialization success.